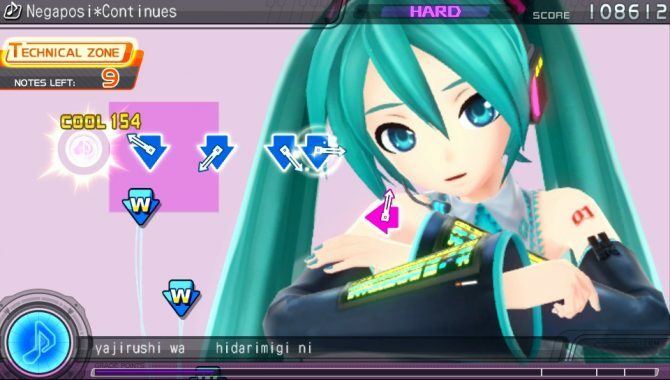 Fans of music games, rejoice! 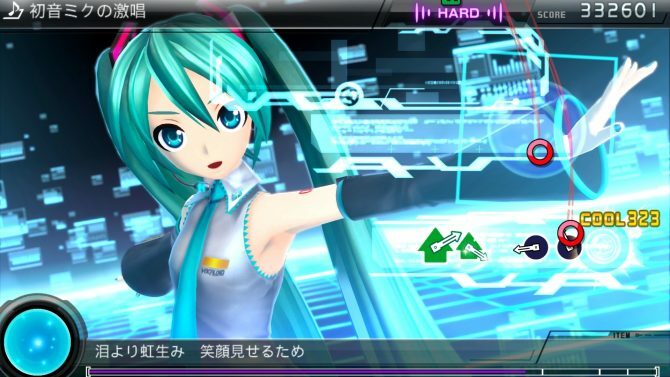 Hatsune Miku: Project DIVA f will be heading to a PlayStation Vita near you this March. 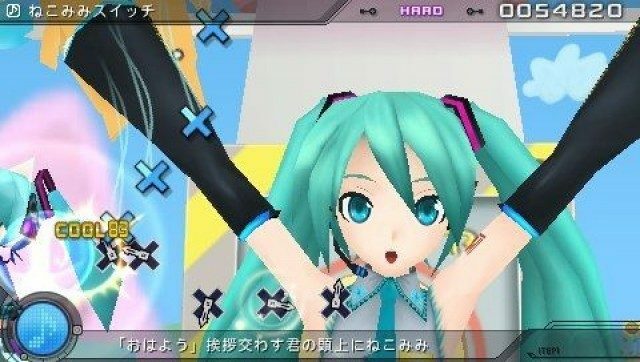 Project DIVA f will feature the often requested DLC: Snow Miku 2013 DLC, the Extra Character Modules Pack, and the Extra Songs pack. 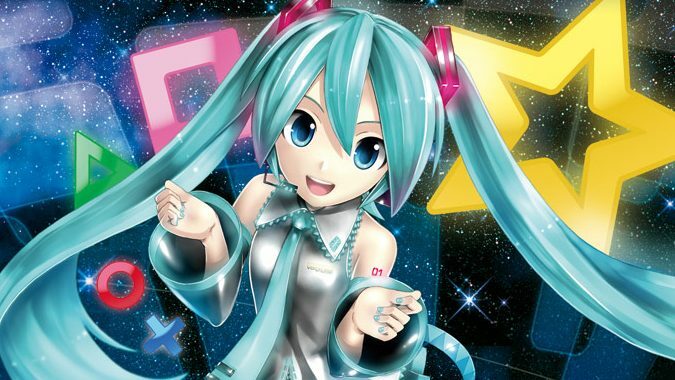 It will also have a separate set of trophies from the PlayStation 3 edition. Getting two platinums for the same game should make trophy hunters out there happy. For now, no pricing has been revealed for the DLCs or the game but they will be announced on the PlayStation Blog soon. 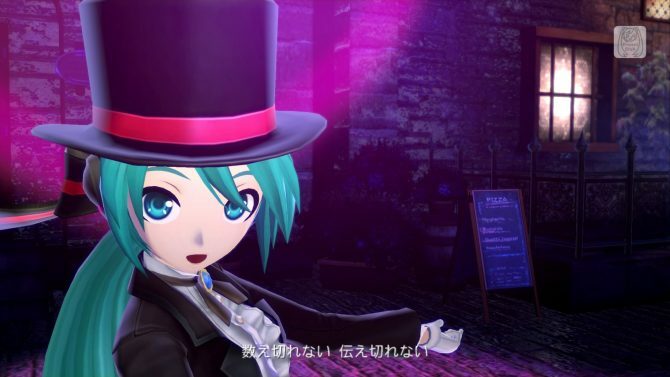 Hatsune Miku: Project DIVA f will be available to download from the PlayStation Network.